Working at CORE4, Bernhard has developed a soft spot for complex web applications. 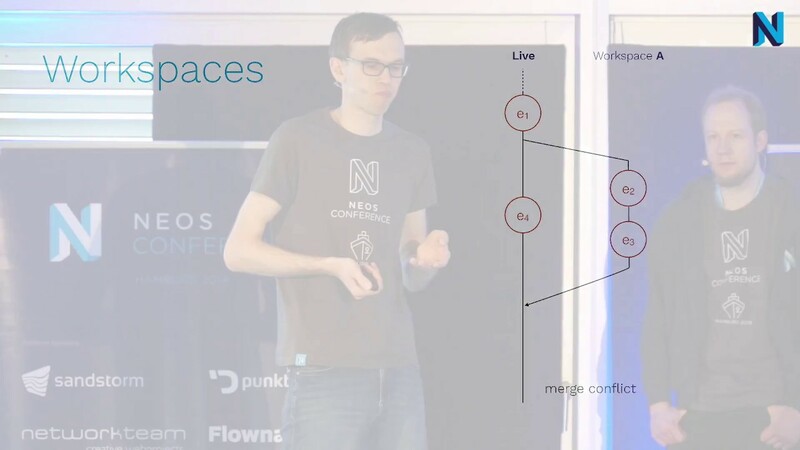 In Neos he sees both a tool for handling challenges as well as a challenge in itself. 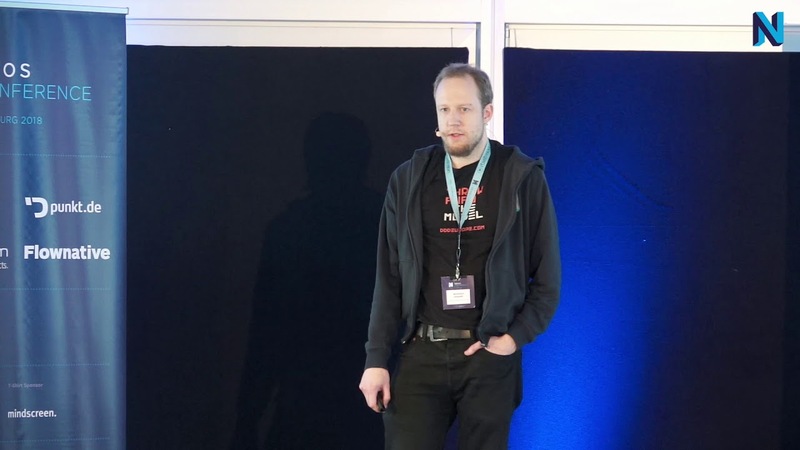 Bernhard joined the Neos team in September 2016.